In case you haven’t been keeping an eye on your calendar, Avengers: Endgame is exactly one month away today. 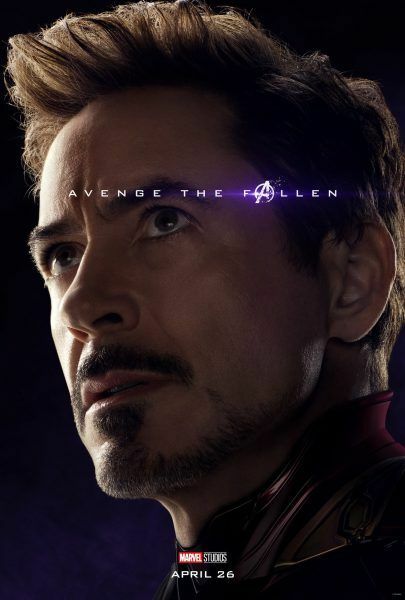 The conclusion to Joe and Anthony Russo‘s Avengers: Infinity War should pave the way for the future of the MCU, but first it’ll have to acknowledge some major deaths and defeats on both sides of the battle and all across the known (and unknown) universe. 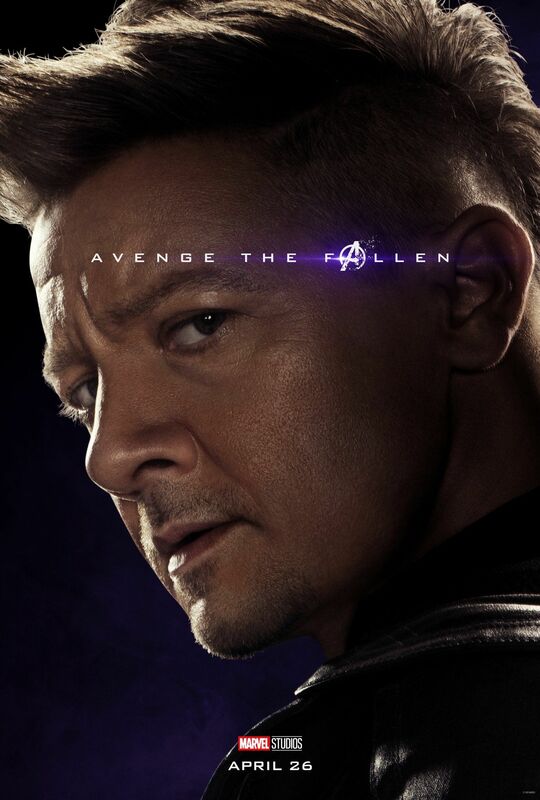 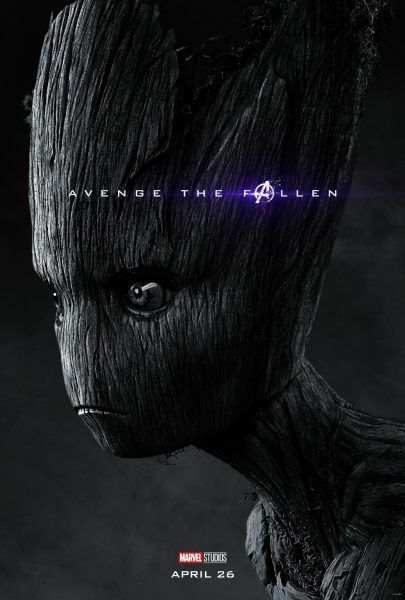 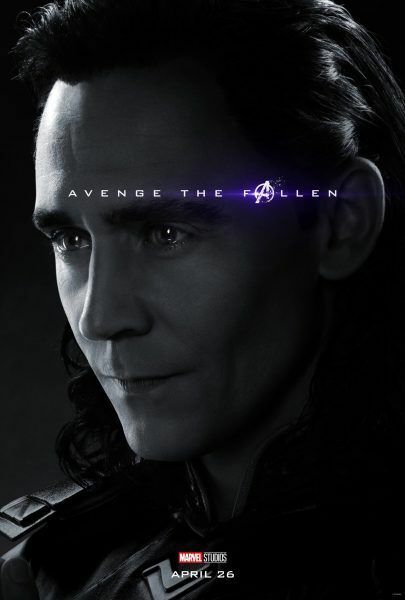 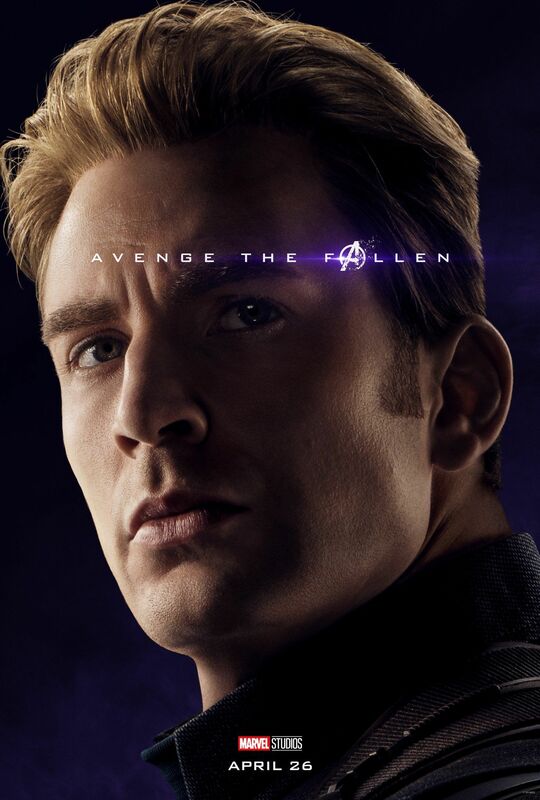 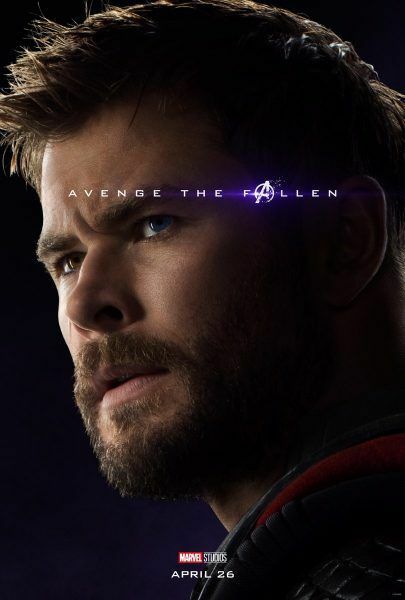 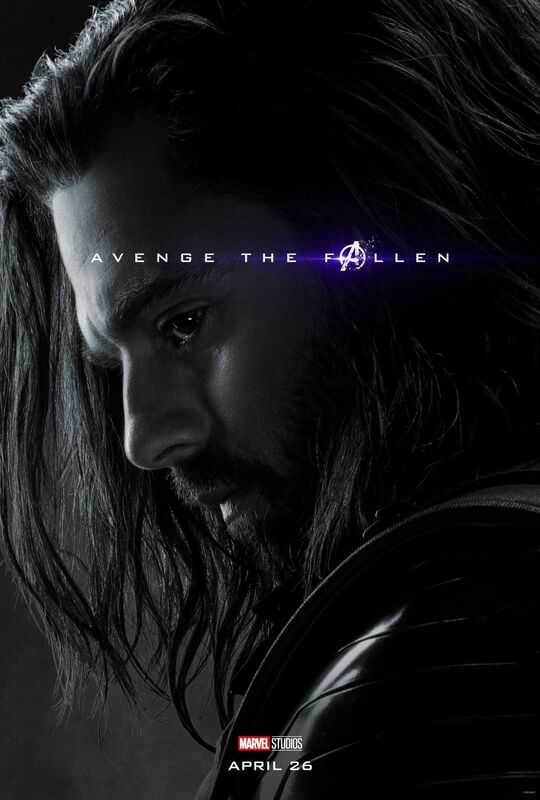 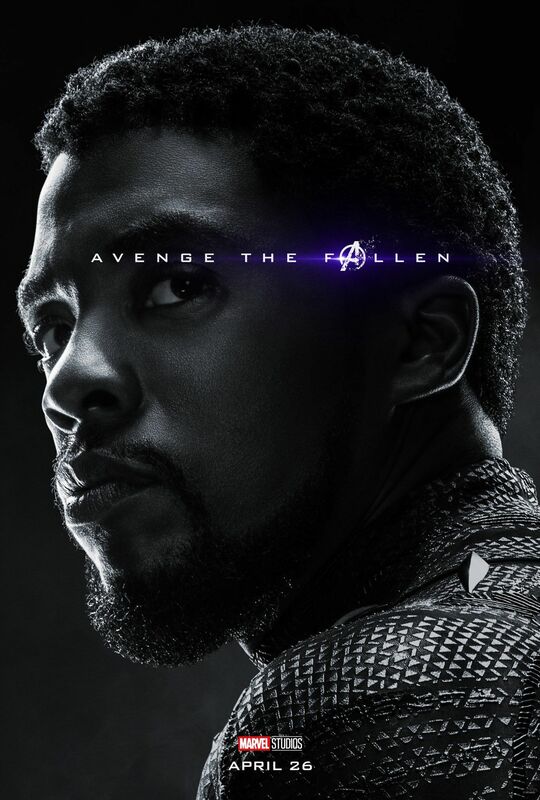 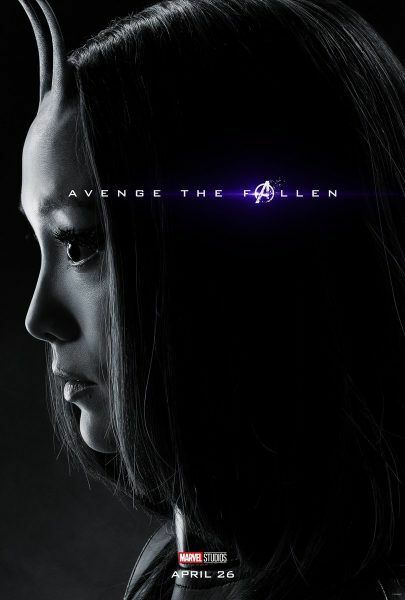 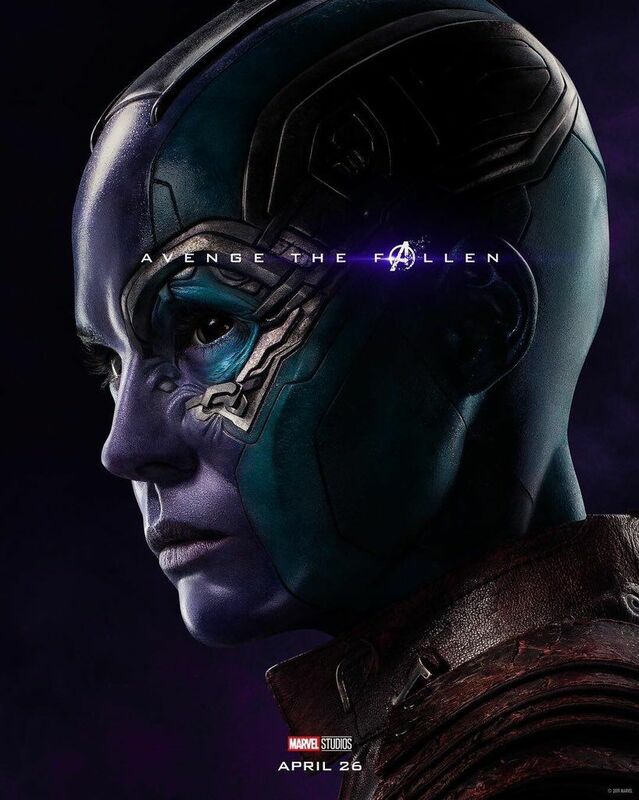 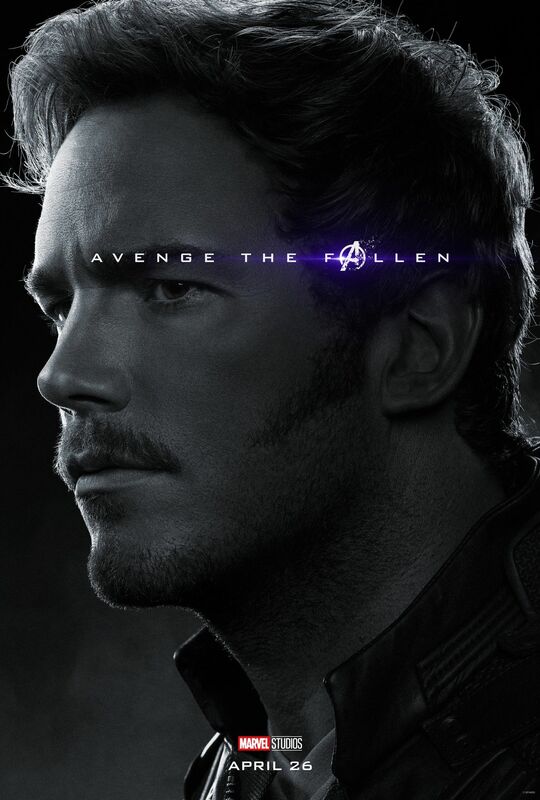 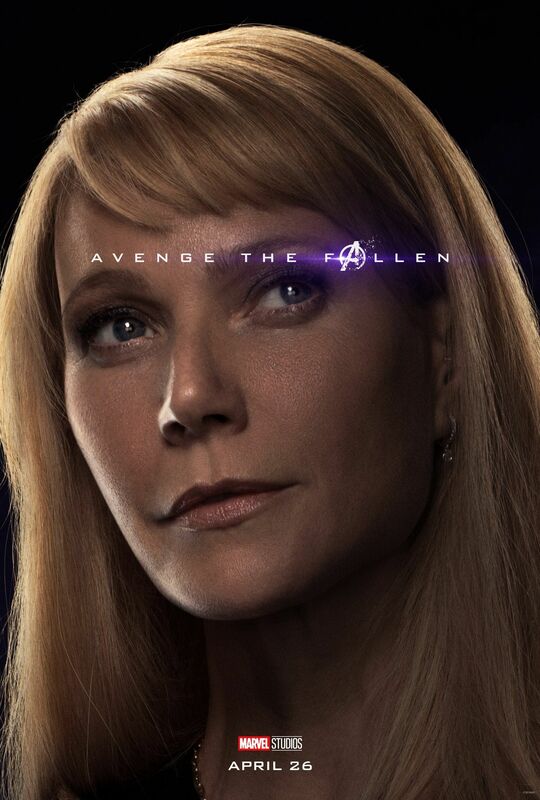 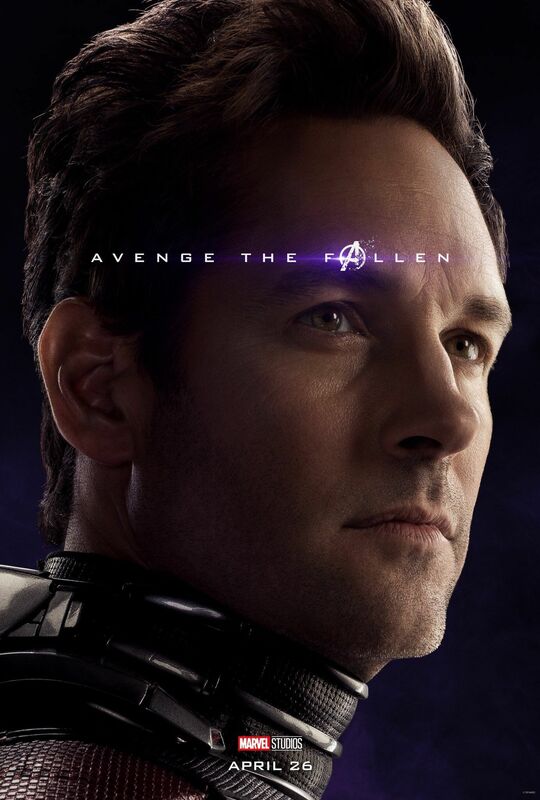 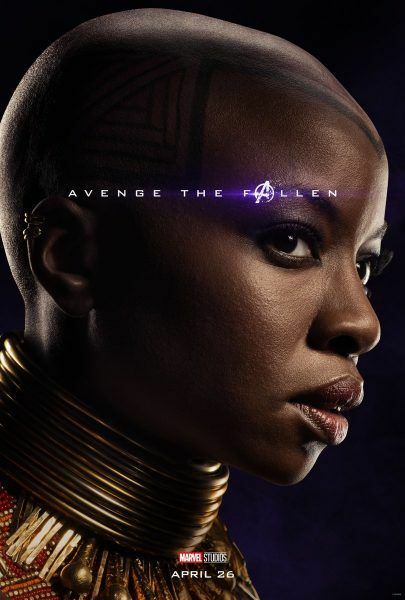 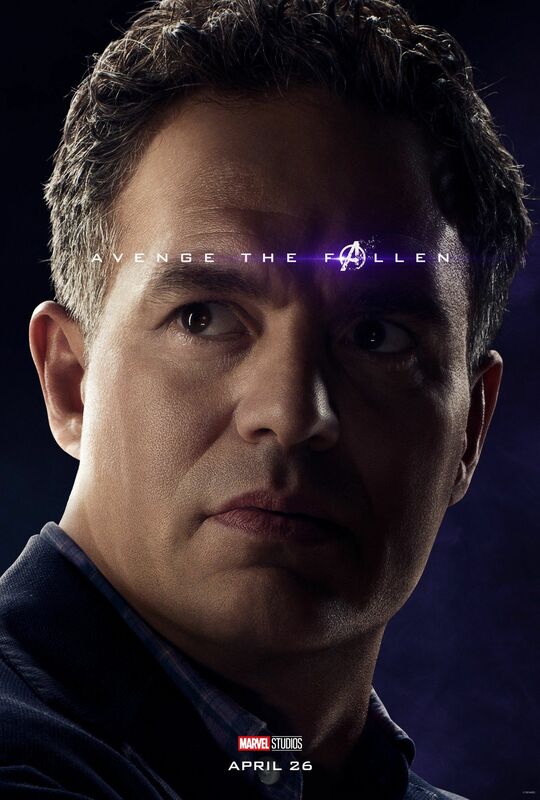 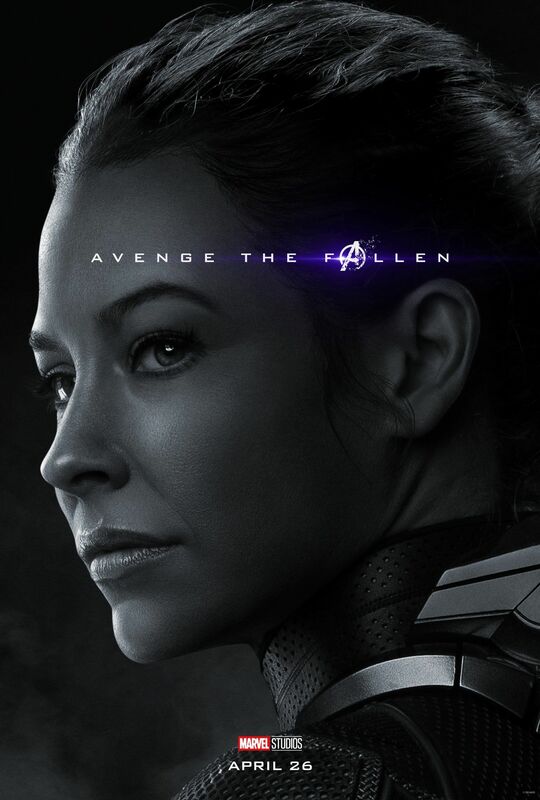 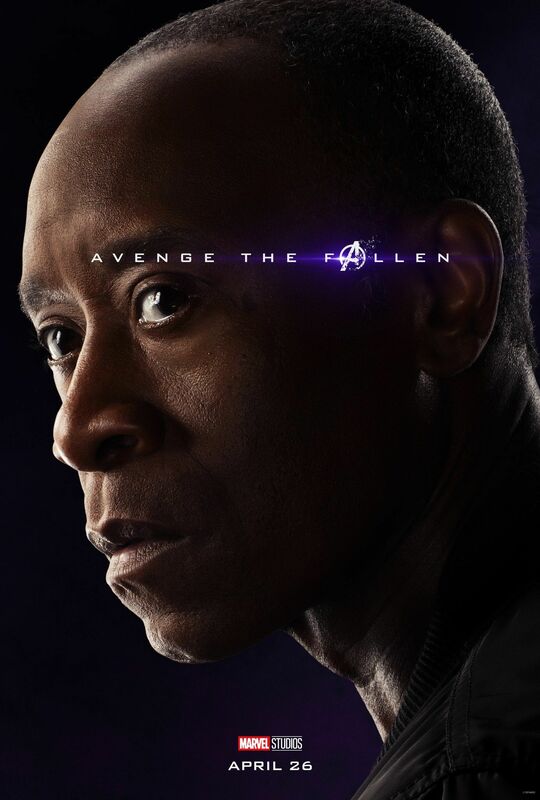 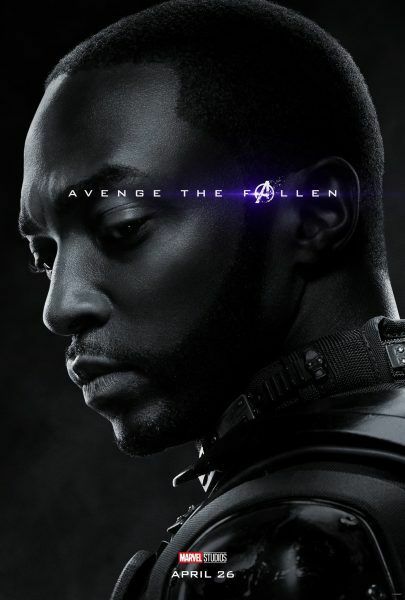 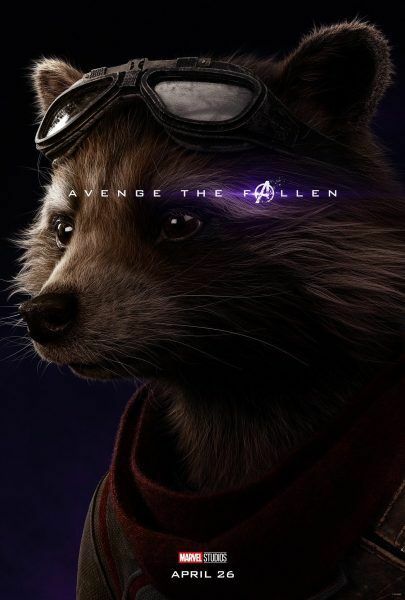 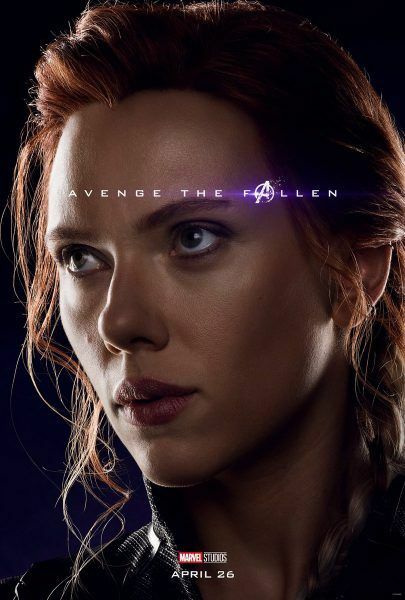 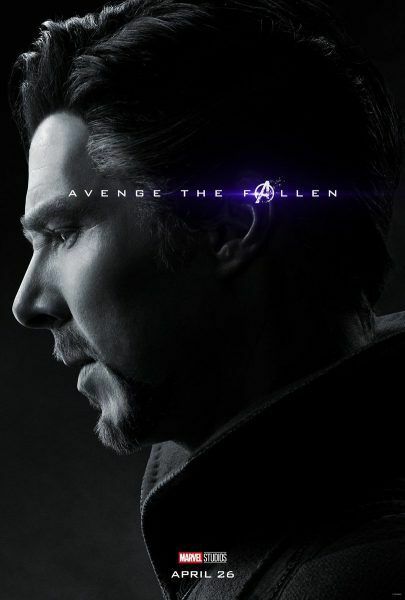 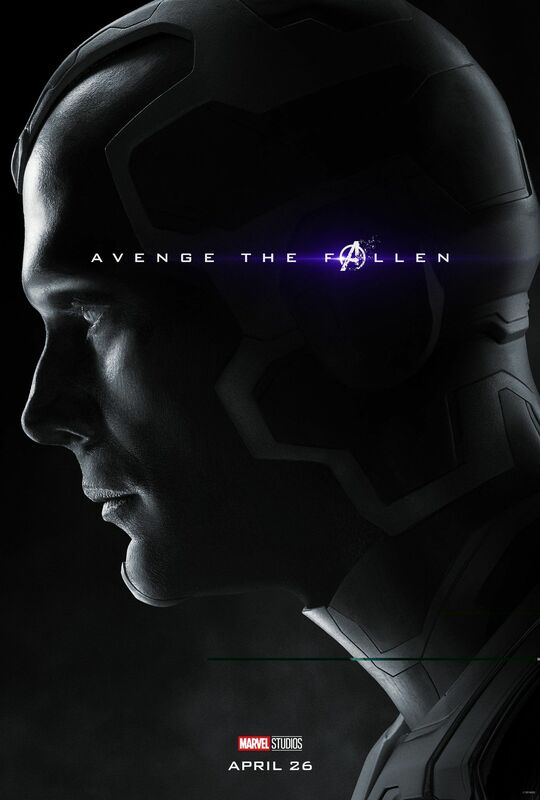 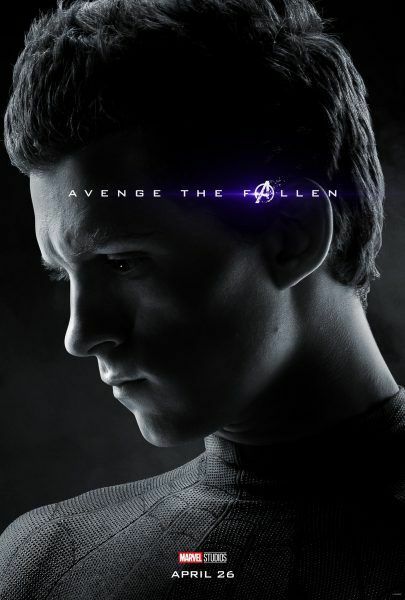 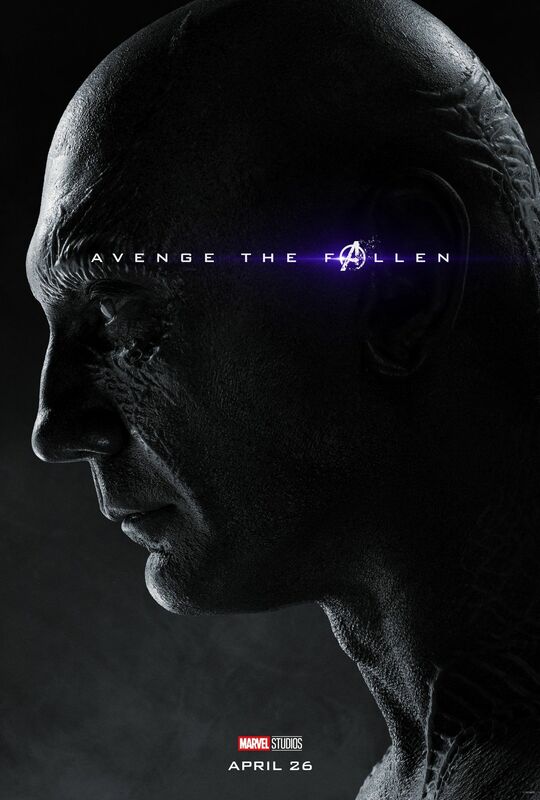 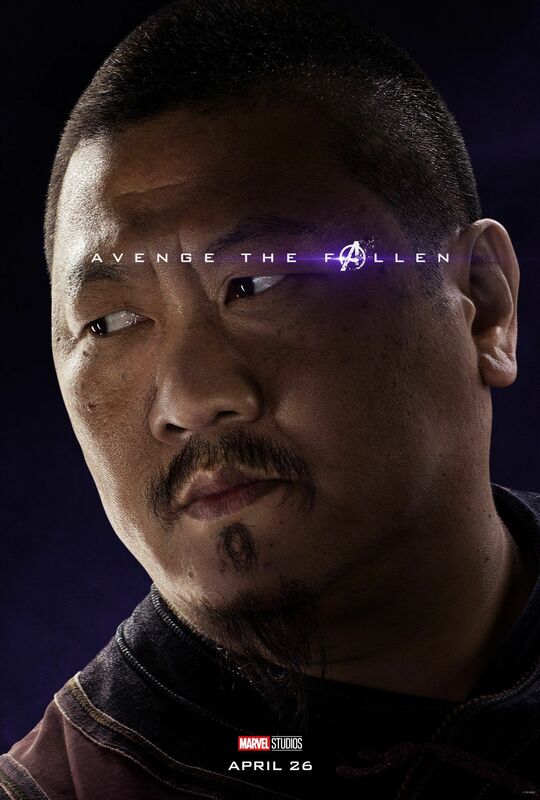 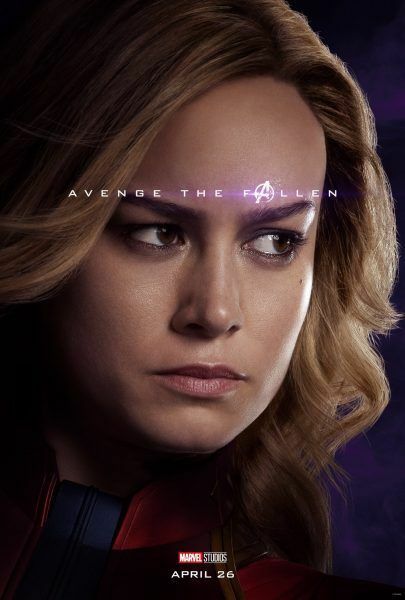 To celebrate the “One Month and Counting” date, and to remind everyone just who was and wasn’t dusted by Thanos’ Snap, the stars of the upcoming epic cinematic event have unveiled new character posters. 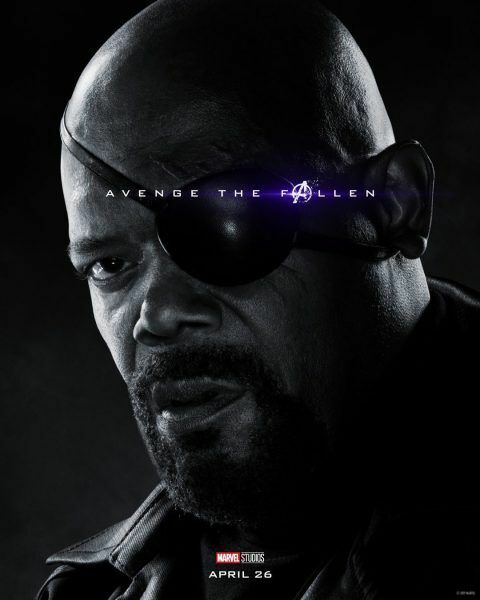 This is a handy visual guide, with apologies to the colorblind, to help keep track of the Dusted and Undusted alike. 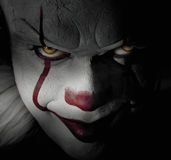 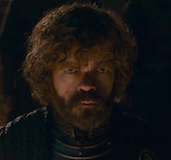 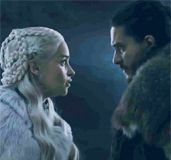 Most of them were shown in plain sight during the movie itself, or its mid-/post-credits scenes, but there are a couple of characters whose fates were left ambiguous. 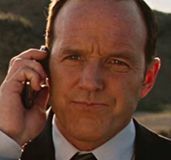 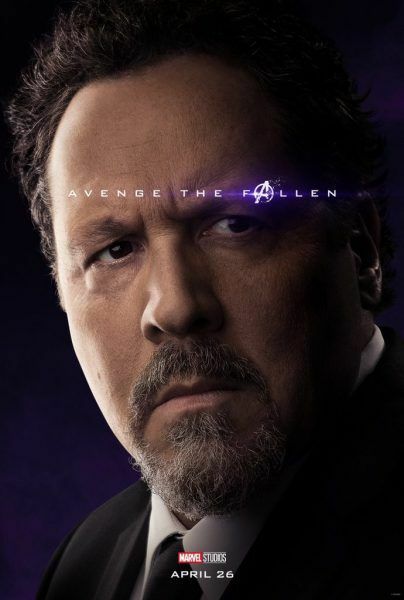 Jon Favreau‘s Happy Hogan may be starring in Spider-Man: Far From Home, but so is the dusted Peter Parker/Spider-Man (Tom Holland); Hogan appears to be alive and well post-Snap. 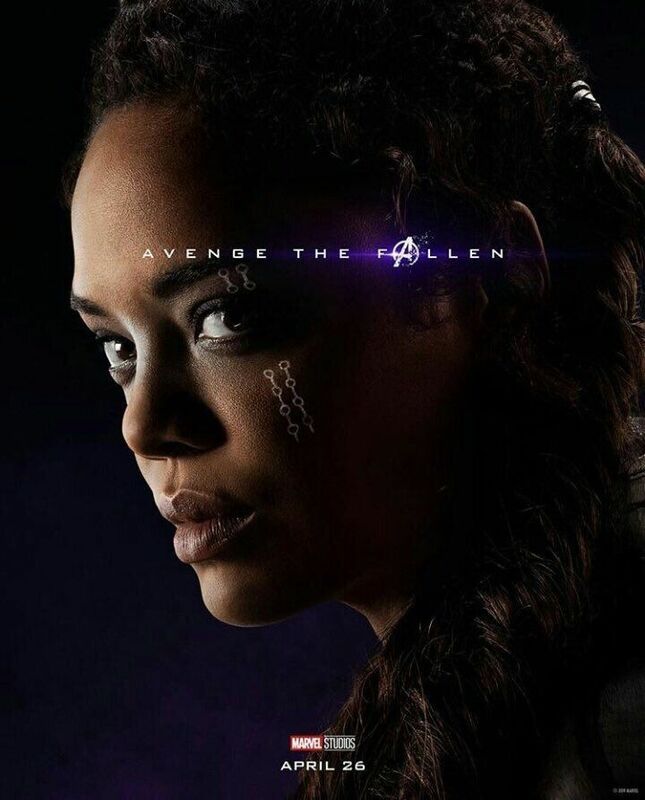 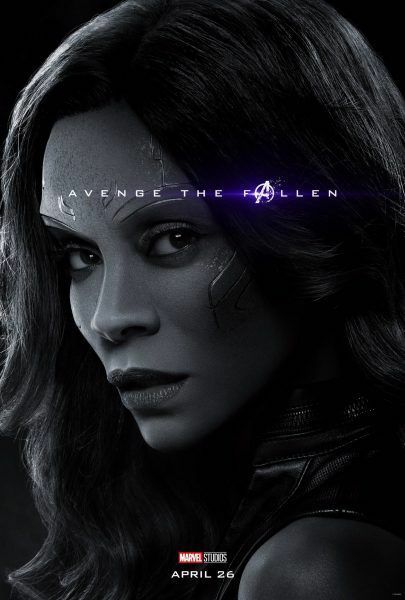 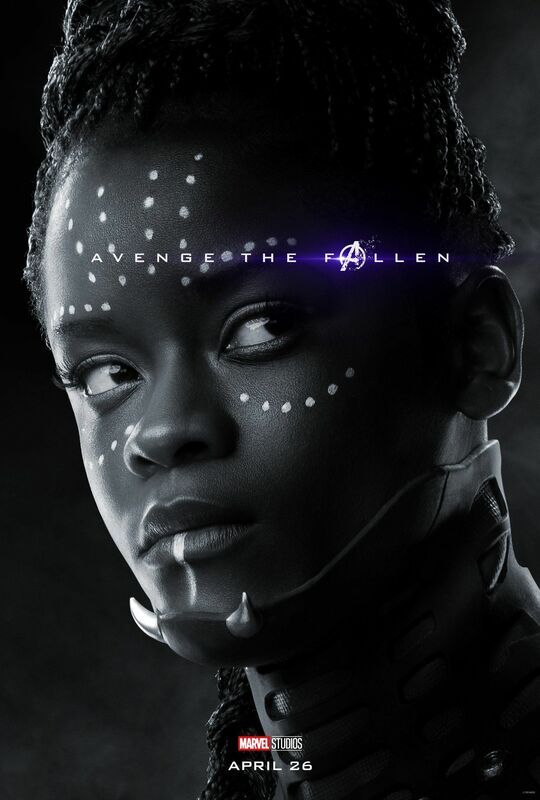 Elsewhere in the galaxy, it seems that Valkyrie (Tessa Thompson) also survived the Snap and may arrive to lend a hand, but sadly, Letitia Wright‘s Shuri apparently did not..
Now just because you don’t see your favorite Marvel character here, that doesn’t mean they’re trapped in some sort of limbo. (I mean, probably not … at least until the X-Men get here.) 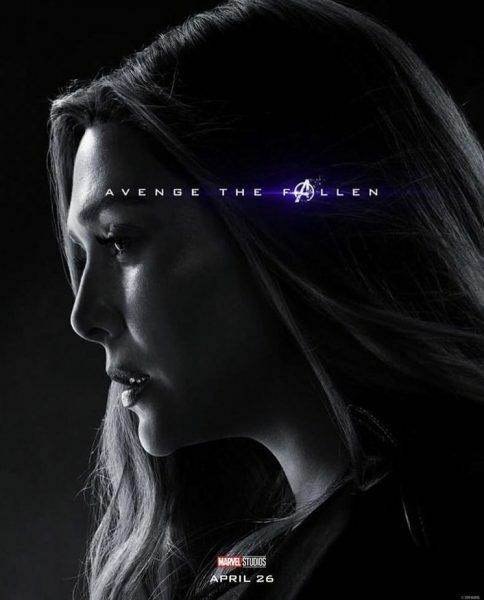 Looks like everyone’s present and accounted for in our updated list below (minus poor Clark Gregg who’s been resurrected and killed more than most)!